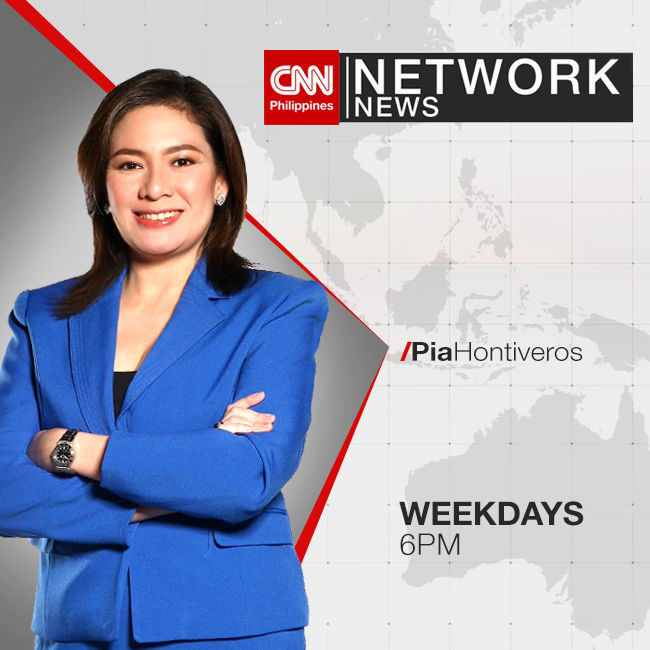 The launch of CNN Philippines has become one of most buzzed about media stories for months now. 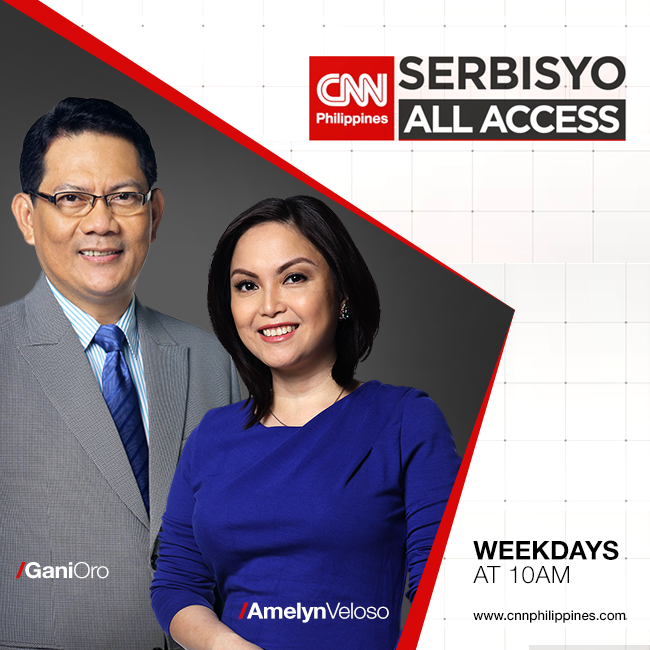 From Rappler to The Philippine Star to ABS-CBN News, the upcoming rebranding has been getting plenty of media attention. 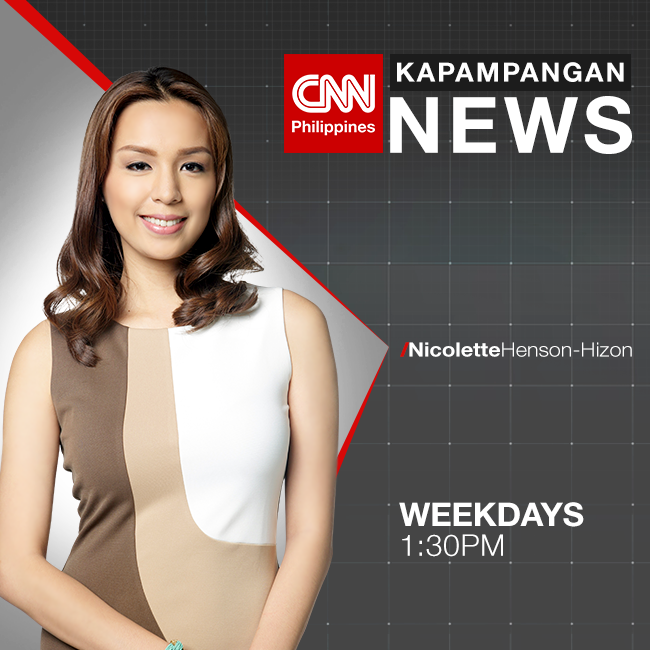 CNNP's management has been making a series of changes under the watch of CNN International. 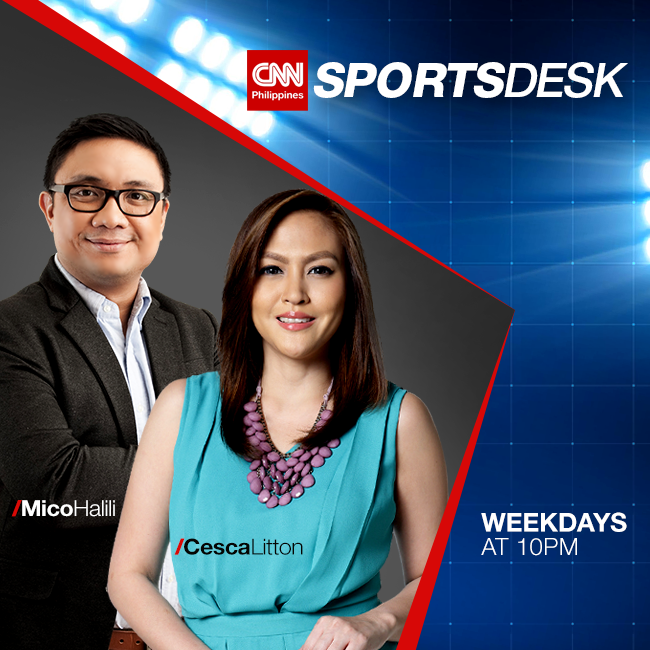 From training their reporters, to redesigning and maximizing their studio, to revising their program lineup, the CNNP team is surely putting all the stops for Monday's grand launching. 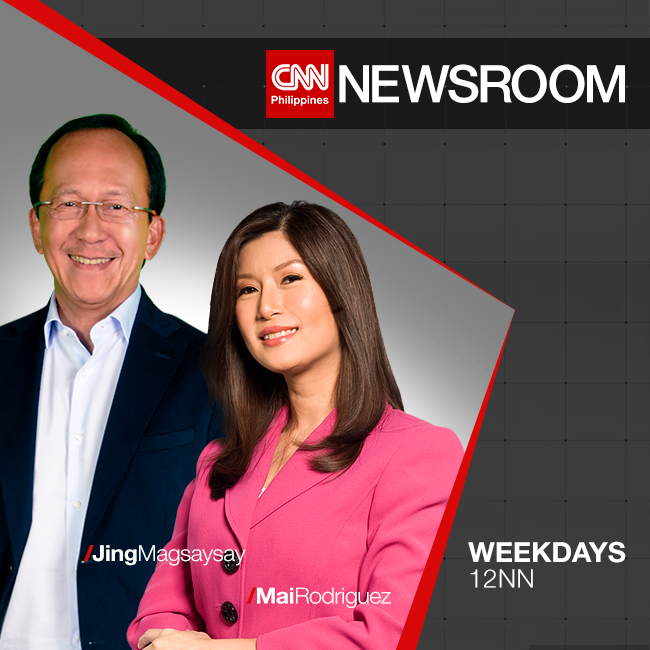 Newsday will also retire its title for the localized edition of Newsroom, anchored by Mai Rodriguez and CNN Philippines' SVP Jing Magsaysay. 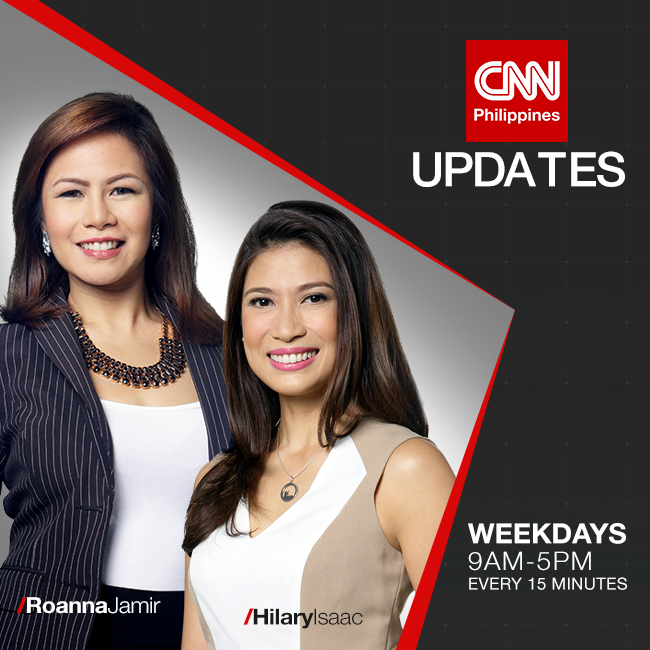 Now, the question is: Do these promo posters make you want to watch CNN Philippines? Let us know by posting your comments below. 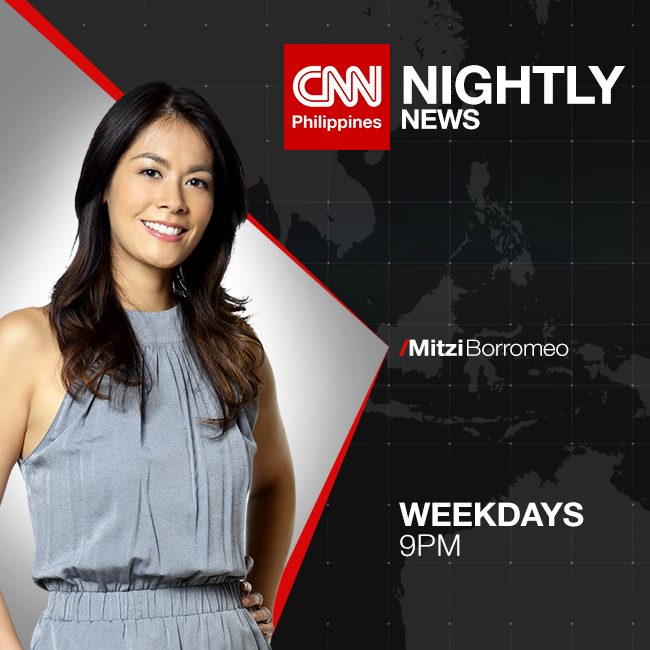 Also, be sure to continue voting in our MNP Poll by jumping to this link: CNN Philippines to premiere March 16: Will you be watching? 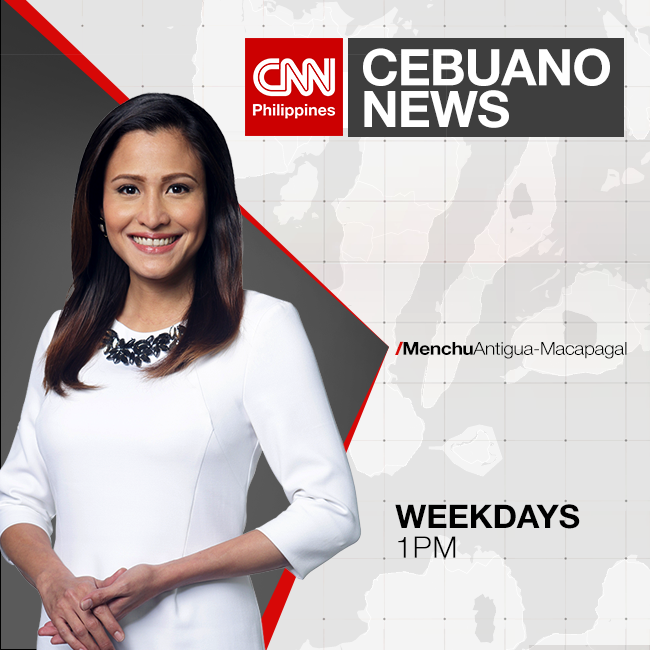 CNN Philippines to premiere March 16: Will you be watching?